San Francisco, 1 November, 2018 — Duetto, the hospitality industry’s only Revenue Strategy Platform, has today announced its latest technology integration – with HQ plus. The new interface between Duetto’s GameChanger and HQ plus enables joint customers to see the current room rate for a list of chosen competitors, as well as showing competitor averages. 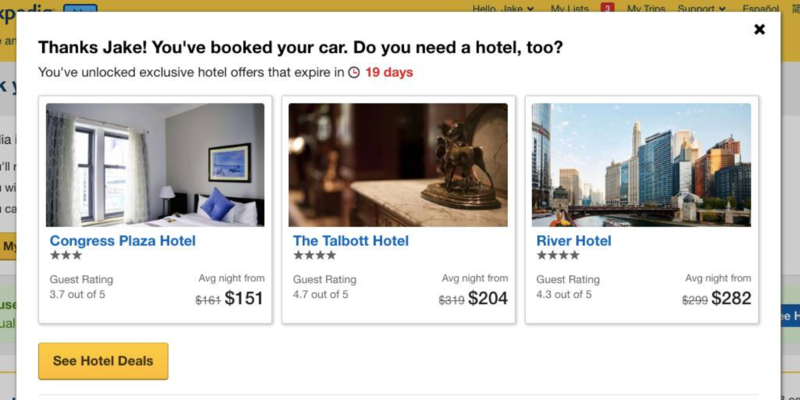 The interface pulls rates from a wide range of online distribution channels, including online travel agencies, as well as Brand.com sites from competitor hotels. The integration enables hoteliers using Duetto and the HQ revenue hotel market intelligence software to compare competitor rates to their own, up to 365 days in the future. This will assist hotel revenue managers on both short-term yielding and longer-term Revenue Strategy. The ability to accurately benchmark will enable hoteliers to adapt to market changes in real time. “We are very proud of our collaboration with Duetto: Now our mutual customers are able to see in Duetto the rates of their comp set, taken directly from our system. It’s a very important first step as we work towards offering our customers even more relevant market data to help them boost their Revenue Strategy,” said Roland Hehn, CEO at HQ plus. “Through this integration, Duetto customers can leverage channel-specific competitive pricing data from HQ plus direct through our Open Pricing solution, GameChanger. This enables hoteliers to optimise revenue at a marketplace level with greater emphasis on channel contribution and lead time,” explained Marco Benvenuti, Chief Marketing and Strategy Officer for Duetto. While finalising their technology partnership, Duetto and HQ plus trialled their new integration with Ruby Hotels. “We are happy about the integration of two very strong tools we use in our revenue management. The integration of both systems will help us to gain even deeper market insights,” said Tobias Koehler, Group Director Marketing & Commerce at Ruby Hotels. HQ plus is the pioneer of Europe’s hotel market intelligence revolution. Since its foundation in 2012, the company has successfully brought forward cutting-edge revenue management technologies. 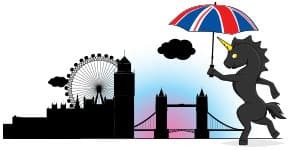 It is now Europe’s market leader, serving about 2,000 customers with its innovative software, HQ revenue, and is enjoying a steady growth in foreign markets too. 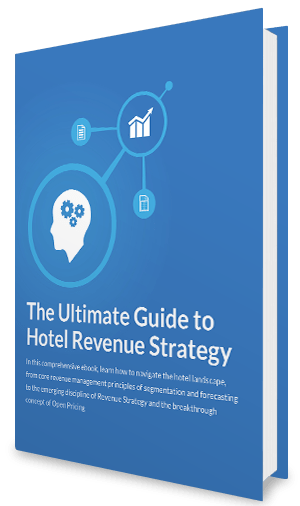 HQ revenue is a leading-edge platform in the revenue management technology landscape that provides accurate real-time data to hoteliers and revenue managers. The product is an effective decision-aiding tool and empowers hoteliers with a complete overview of the most important distribution channels. This allows for quick and efficient analyses and timely reactions to shifts in demand and occupancy, putting HQ revenue customers ahead of their game. Visit https://www.hqrevenue.com for more information.